Fence painting is an incredible method to add years to the life of your fence, while additionally sprucing up the general look of your property. You may ask, why not just paint the fence yourself? The fundamental reason is that when you procure an expert fence painting contractors like us, you will know the job will be done the right way, from the very beginning. Painting concrete or wooden fence is not as simple as slapping on a new layer of paint. It takes a few days of perfect climate, a qualified painting company, and thorough cleaning and preparation. 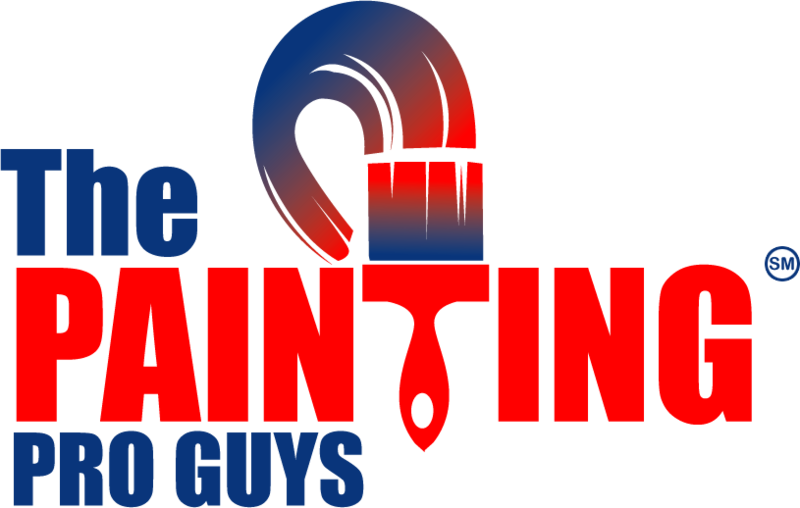 In case you are searching for a painting company to paint or stain your fence, there is only one company to consider – The Painting Pro Guys! We offer free estimates for a residential fence painting job, and we will furnish you with an itemized overlay of the extent of work we plan to accomplish. Our skilled, courteous personnel are prepared to work efficiently and to make careful arrangements to provide you with everything you wish to know about the job. That incorporates the inspection, performing any works dealing with repairs that should or need doing before you begin painting, while at the same time maintaining a clutter-free job site all through the length of the undertaking. The Painting Pro Guys are licensed and insured and are always dedicated to 100% customer satisfaction. We utilize nothing but first class materials to get the fence painting work done. We undertake our work in an appropriate, effective manner, taking every key element into consideration. We endeavor to attain good relations with our customers, and we look forward to working with you. You Will Adore the Way Your Fence Looks! Just like painting a deck, a fence must be treated, repaired, and prepped for maximum paint adhesion. Regardless of what condition your fence is in, our painters can change its look and feel back to its original glory. We apply two layers of paint, to guarantee your fence receives the coating it needs and to ensure it sticks to the surface appropriately. Transparent stains – ideal for a distinctive grain look. Toners – for a light shading that highlights wood grain and offers resilience. Semi-Transparent stains – best if you want to combine durability with a rich, pigmented color while letting the natural wood grain show through. Solid color paint or stains- used to conceal wood imperfections or unattractive grain while increasing wood durability. A proficient estimator will decide the extent of work required, accurate pricing, and to answer any inquiries you may have about the task. Fence cleaning to prep the area for painting including the removal of any screws or nails. The final review to guarantee the finishing of your fence is as per your requirements and standards. Why Choose The Painting Pro Guys? We are pleased to offer excellent workmanship at rates that are competitive. Our courteous qualified staff is looking forward to working with you to achieve your goal of completing your dream project. We approach each task concerning our clients’ needs and budgetary requirements by offering the right materials. We know every project is unique in its own way and requires careful arrangements in the configuration and decision of equipment for use. 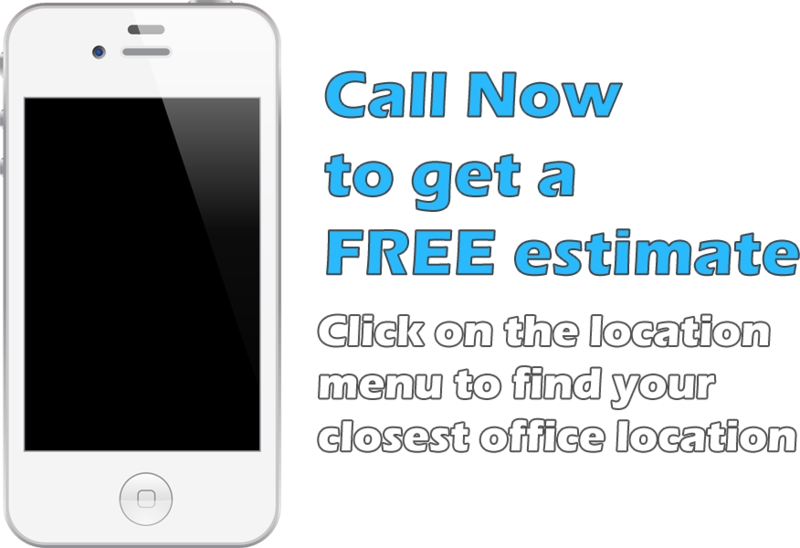 We offer a free estimate for all our work. Get in touch with us today to start the process for an estimate. When you pick us as your fence painting specialists, you can be assured your project will stay on budget and on schedule.